Phoenix operates on a simple philosophy: Provide the highest-quality, elevated water storage tanks in the industry in the safest, most efficient manner. To achieve this philosophy, we insist on cutting-edge engineering and design, hiring and training top-notch people and providing a safe work environment for employees. With more than 30 years of success behind us, we continue to grow. We have never shied away from “thinking outside the box” when it comes to solving problems. 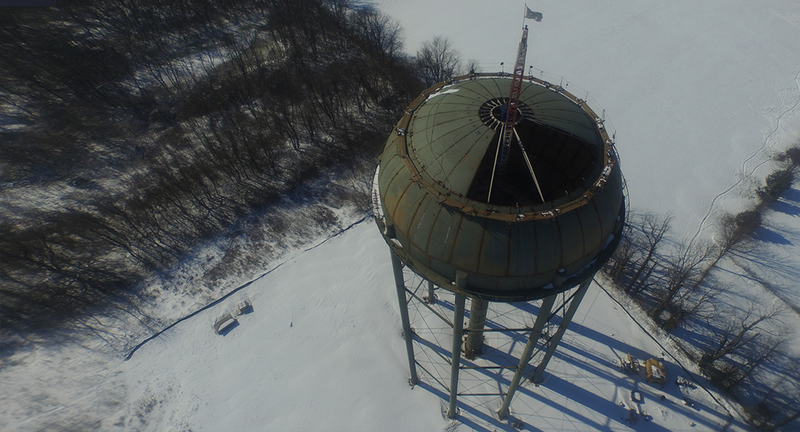 Whether it be a completely new tank design or a modification to an existing tank, such as raising or lowering, our team develops the best solution for your water tower needs. Time and again, we conquer the most challenging, elevated water tank projects. See some of our recent unique solutions in highlighted projects.